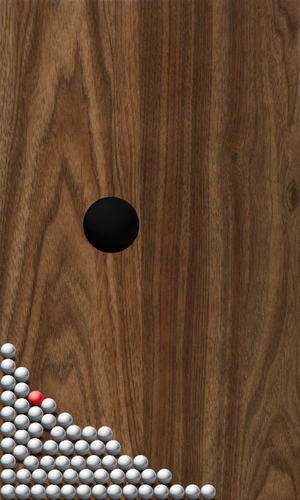 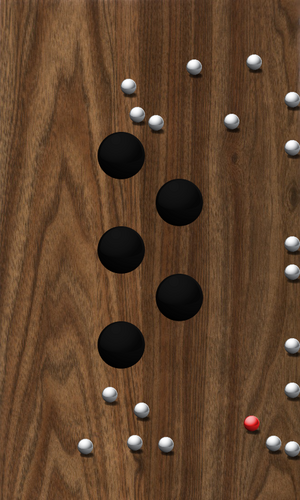 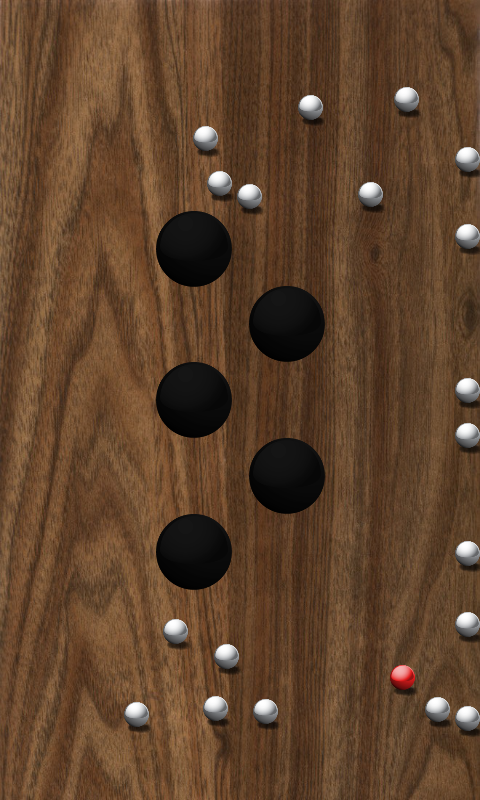 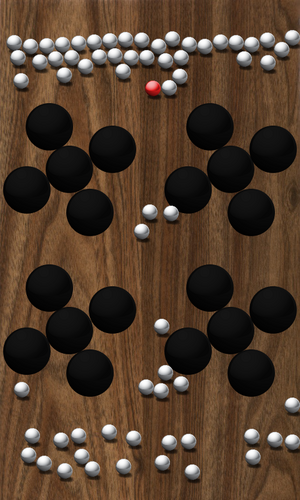 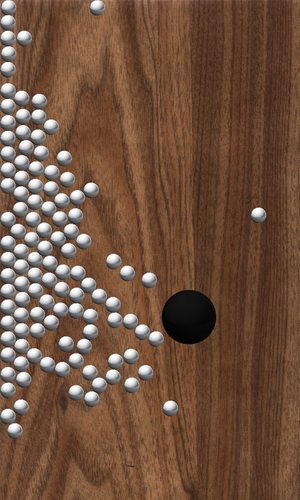 Move all of your balls into a hole by tilting your mobile device. The red ball should be the last to go in. In some levels you roll a ball through a maze and collect gold coins.